Wood: Not sure: I think it’s plum or pear wood. Price: 2100 €, shipping not included. The consort is only sold as a whole. 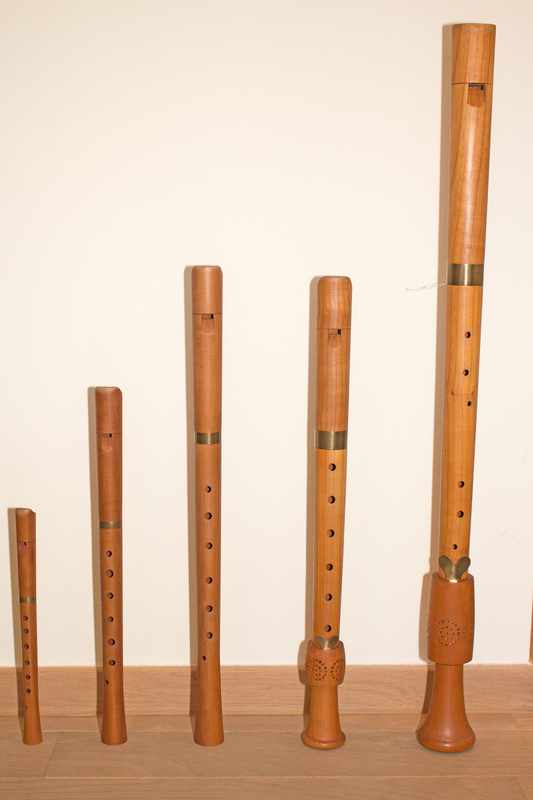 I wish to thank the owner of this consort for choosing recordersforsale.com to publish this ad. This is a way to support this initiative (which is proving to be very helpful for a lot of people), website investment & time spent on online publishing. Thank you! —VP.